The Rocket Ascitex™ Multipurpose Drainage Procedure Tray contains all the items necessary to safely and conveniently complete the procedure in the department or ward, using the long established Seldinger insertion technique. 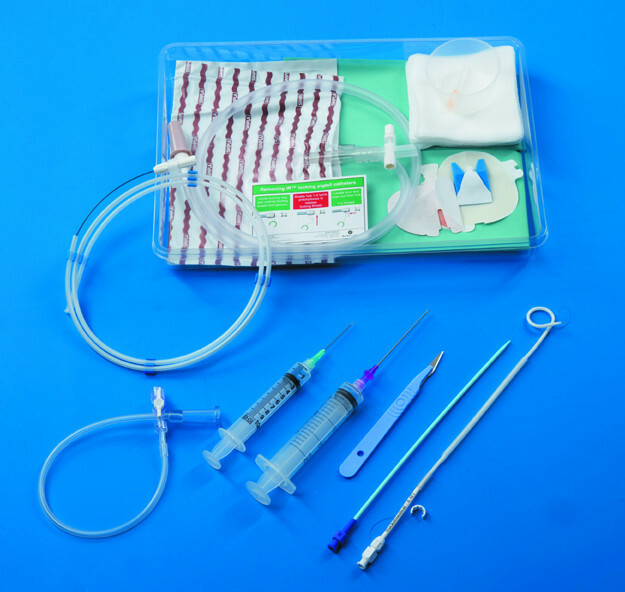 MULTIPURPOSE DRAIN with soft, kink resistant catheter material, improves patient comfort and prevents unnecessary catheter replacement caused by harder materials. 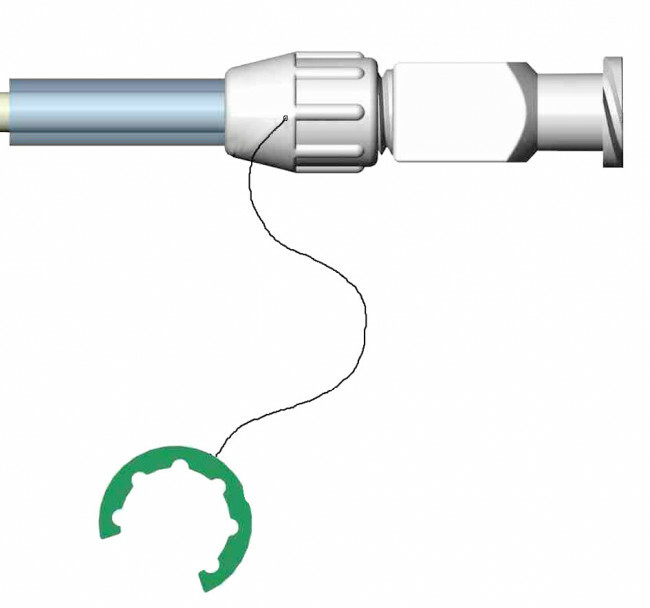 NITINOL GUIDEWIRE with soft, non-traumatic platinum tip to ensure safe delivery of the catheter into the abdominal cavity or organ. 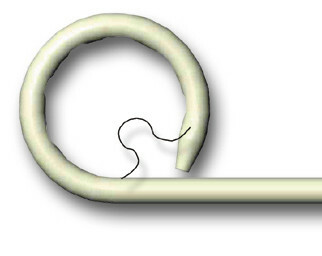 SECURE LOCKING SYSTEM to give reliable pigtail locking without cumbersome ‘keys’ or bulky hubs. Self-adhesive removal instructions (for addition to the patient’s notes) are provided with every locking drain. SELF ADHESIVE DRAIN FIXATION is included in every kit to ensure comfort and extra security for the drain.